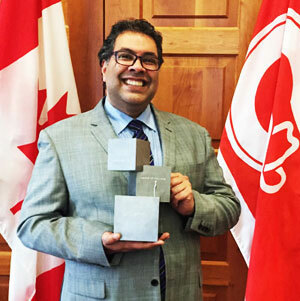 Calgary Mayor from 2010 to date: Mayor Naheed Nenshi, the winner of the 2014 World Mayor Prize, is the most admired mayor of any large Canadian city. His vision how a city should plan for its future has attracted the attention of urban thinkers from across North America. Since taking office in 2010, he has become the most admired mayor of any large Canadian city. He is an urban visionary who doesn’t neglect the nitty-gritty of local government. For many in North America and indeed Europe, Mayor Nenshi is a role model for decisive management, inclusivity and forward planning. He has also demonstrated strong leadership during disasters like the Alberta floods of 2013 and last year’s power outage, which affected large parts of the downtown area of the city. While Mayor Nenshi rejects being labelled progressive or indeed anything else - in the World Mayor interview he said: “I really believe that this kind of categorization alienates people and keeps them from participating in the political process.”  he has not shied away from challenging conservative views from some members of Alberta’s provincial government. 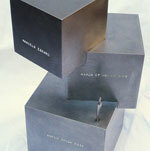 Bilbao Mayor from 1999 to 2014: When in the early 1990s Bilbao decided to spend almost US$230m of public money on a museum for modern art, many doubters accused the city of squandering precious resources. But developments since then have silenced the critics. Annual visitor numbers to the city increased from 100,000 before the museum’s opening to more than 700,000 in 2011. The Guggenheim is estimated to have contributed some €2.4 billion (US$3.1bn) to the Basque Province’s GDP since October 1997. 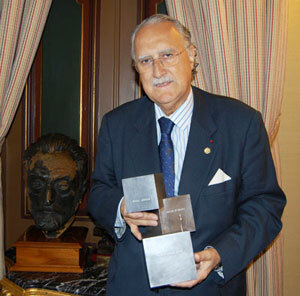 Since his election, Mayor Iñaki Azkuna used the high profile of the Guggenheim Museum, designed by architect Frank Gehry, to rebuild the city. The Bilbao Guggenheim has become as iconic as the Sydney Opera House. 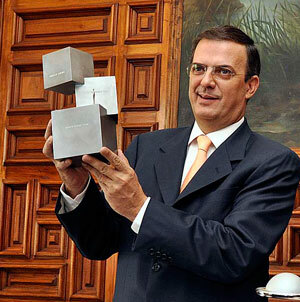 Mexico City Mayor from 2006 to 2012: Marcelo Luis Ebrard Casaubón, Head of the Federal District Government of Mexico City, was awarded the 2010 World Mayor Prize. The mayor was a liberal reformer and pragmatist who never shied away from challenging Mexico’s orthodoxy. He championed women’s and minorities rights and became an outspoken and internationally respected advocate on environmental issues. 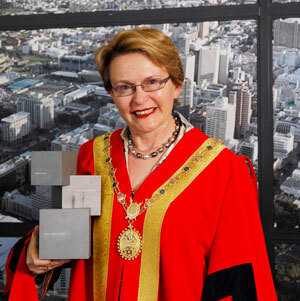 As Mayor of Cape Town, South Africa’s legislative capital and leading tourist destination, Helen Zille overcame an aborted attempt by the provincial government to downgrade her office and an attempted coalition coup since her election in March 2006. 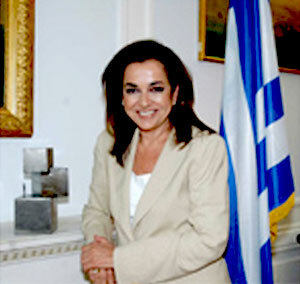 Elected as leader of the opposition Democratic Alliance, with a background as a provincial and national legislator behind her, she was a finalist for South African Woman of the Year in 2003. 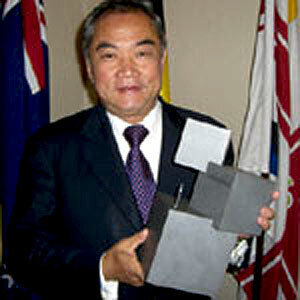 Melbourne Mayor from 2001 to 2008: John So, Lord Mayor of Melbourne, was awarded the 2006 World Mayor Prize. Melbourne’s longest serving and first elected Lord Mayor John So has been viewed as a positive symbol of diversity in Australian public life. Elected to a second term in 2004, the affection shown for Mayor So in the Victoria state capital has even manifested itself in a tribute record, possibly the first city leader to enjoy ‘cult status’. So is widely accredited with the successful staging of the 2006 Commonwealth Games and his assiduous efforts to promote the city abroad. 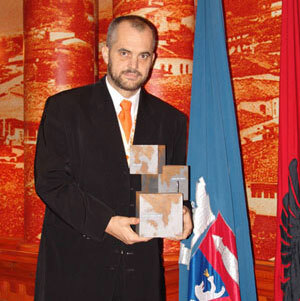 Tirana Mayor from 2000 to 2011; Prime Minister of Albania from 2013 to date: The journey of Edi Rama, winner of the 2004 World Mayor Prize, to the mayor’s office in Tirana, the capital of Albania, arguably began in what most would call a raw and rough-and-tumble way inasmuch as, even though he, while still teaching at the Albanian Academy of Arts  admittedly a site of political ferment after the termination of communism and the birth of the Democratic Party in 1990  had quickly left what he considered a bogus movement, and was doing no more than criticize both the socialists and the democrats in print, someone showed how seriously they took that by lying in wait for him in front of his home and beating him nearly to death. Mr. Rama was in no doubt that his attackers that night in 1997 were sent by then-president Sali Berisha.